These are compatible Plantronics and GN Netcom/Jabra Corded Headsets for Avaya/Lucent/AT&T Partner MLS12, 12D, 18, 18D, 34, 34D (sometimes also listed as Euro Style 18D, MLS 34D, etc.) phones. 1) Both Plantronics and Jabra/GN Netcom wireless headsets are compatible with Avaya Partner phones. 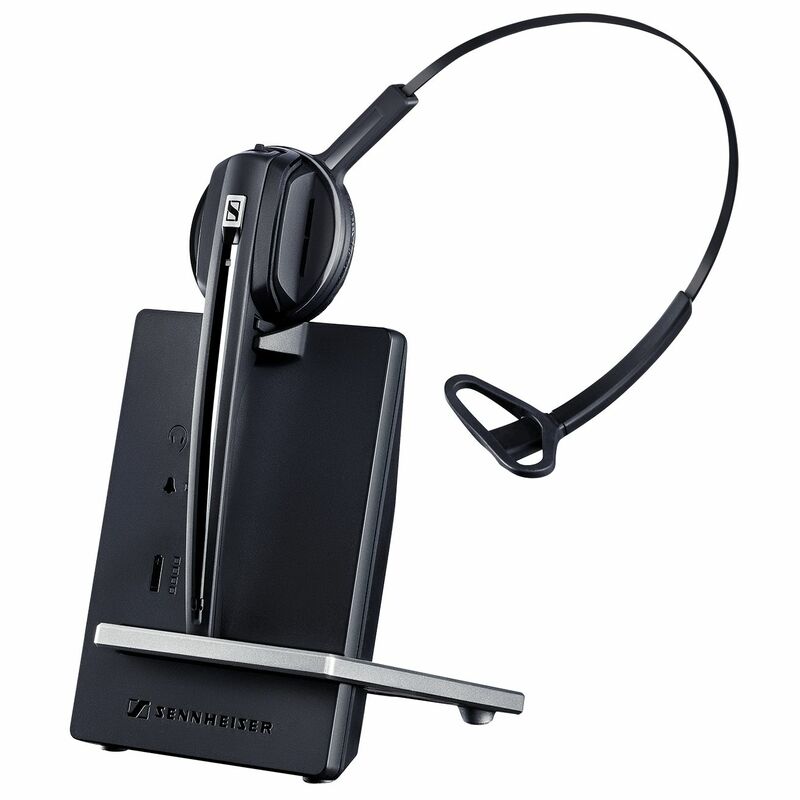 For remote answering you will need a handset lifter (HL10 or GN 1000 if you choose a Jabra wireless headset).